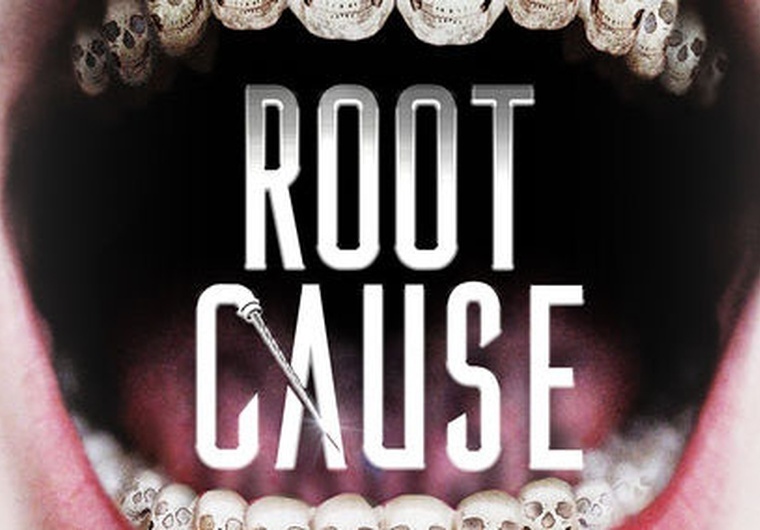 Root Cause is one man’s journey of self-discovery and subsequent attempt to prove that a long-accepted safe root canal procedure might have health impacts. 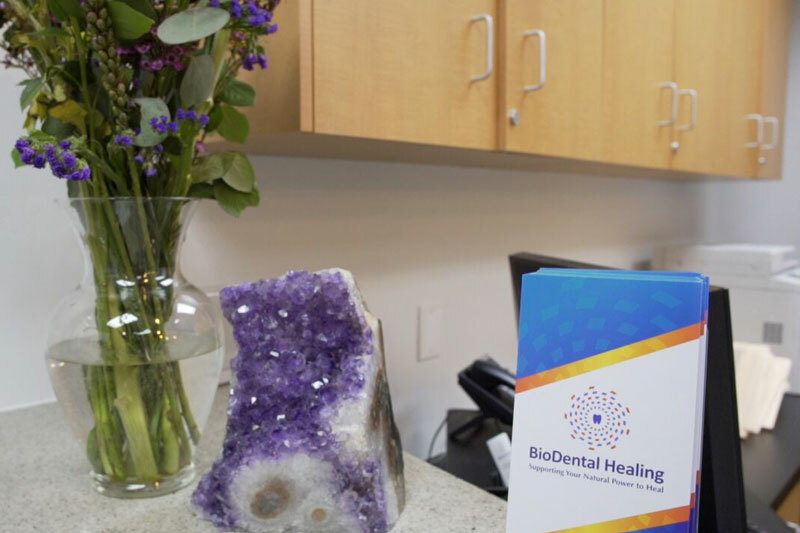 As a leader in biological dentistry, BioDental Healing acknowledges the link between the body and oral health. 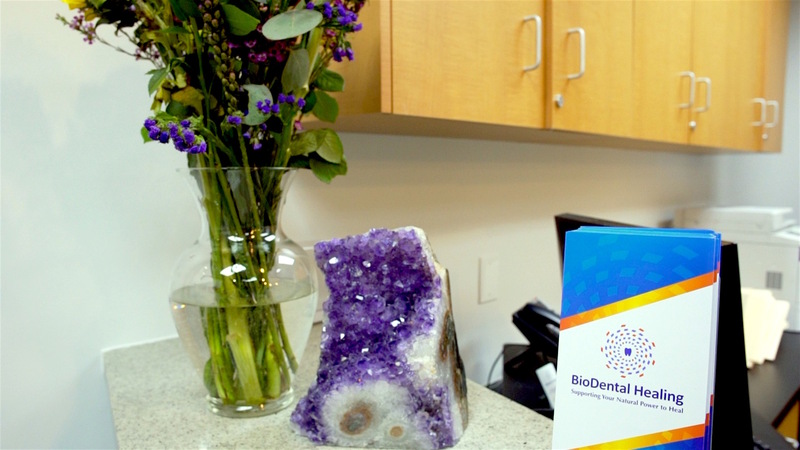 The documentary opens the door to discuss the connection and reevaluate common dental practices to ensure that we are providing patients with the best care possible. This connection is why Dr. Villarreal embraces modern methods drawn from multiple, time-tested traditions of natural healing that can be applied to improve general health and wellbeing. Watch the documentary for yourself and open discussions about how dentistry can be a place of natural treatment for your whole body. We live in a big world, and many times we only have a moment to connect with one another. Every community has their best in each industry, and if you live in Conejo Valley, then you’ll want to work with the best dentist in Conejo Valley. Surveys suggest that about half of the adult population believes that a smile is the most memorable feature in a first-time meeting. At a distant second is the first words spoken by the person (25%), followed by the person’s clothes (9%). Indeed, nothing comes close to the impact that a great smile can make. And finding the right dentist to perform routine cleaning and dental exams or fix a dental or oral health issue can help you maintain the optimal health and function of your mouth. Choosing a new dentist is an important decision for you and your family. You’re entrusting care for a major part of your overall well being to a dental professional you have never dealt with before. Most people depend on recommendations from other primary care providers, family members, or friends when considering their options for dental care. First, you need to come up with a basic criteria for your ideal dental care provider. Typically, most people want a dentist who’s close to their home, children’s school, or workplace to make it easier to keep appointments. Second, you need to consider any family members with special needs. For instance, you may want a dentist who specializes in infants, kids, and teens, or one whose office is easily accessible for a handicapped patient. Third, you may need to consider any certifications, licenses, or memberships that help to ensure standards of quality. This will give you peace of mind that you are working with a dental professional who is focused on continual improvement, and follows the accepted standards for safety and hygiene. Lastly, you should take your time to make careful observations of the practice and ask important questions to help you choose the best dentist who will serve your needs to your satisfaction. 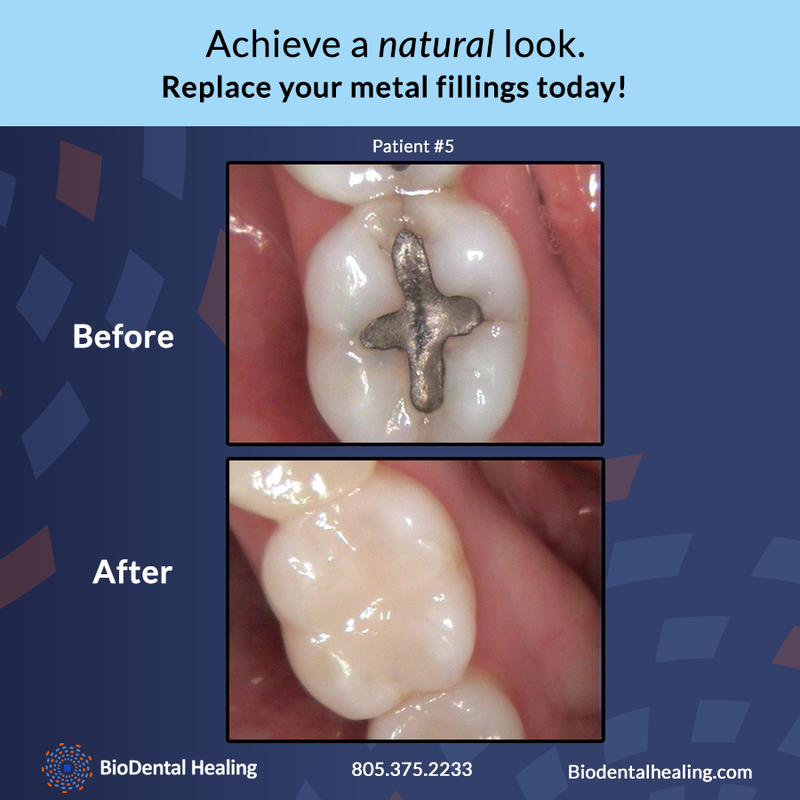 This will give you peace of mind knowing that your loved ones are in capable hands that will help to enhance their oral health and maintain their beautiful smiles. The best dentist in Conejo Valley is the one that best fits your personal dental needs, while also satisfying the necessary professional credentials. As a biological dental practice, we at Biodental believe that knowledge is key. We aim to keep our patients and practice informed on the potential risks that affect not only their oral health, but their whole body health. In this article, we will outline why women with diabetes are at a higher risk for oral cancer, and what can be done about it. According to a recent study, women with diabetes are at a 13% higher risk of developing oral cancer, and a whopping 27% increased risk of developing any type of cancer. The second leading cause of death worldwide is cancer, a disease that’s claimed as many as 8.7 million deaths in 2015. Another disease that has afflicted the global population on a large scale is diabetes. In 2015, as many as 415 million adults were known to have diabetes, with 5 million deaths in that year being attributable to that disease. Researchers project that incidences of cancer and diabetes are likely to both increase in the future, emphasizing the need to make prevention and treatment options more readily available. “This could be a very significant piece of research, and one that could help to save lives. Diabetes has previously been linked to poor oral health, but this new research shows a specific link to mouth cancer,” said Dr. Nigel Carter, OBE, the chief executive officer of the Oral Health Foundation. “More people lose their lives to mouth cancer every year in Britain than from cervical and testicular cancer combined. Without early detection, the five-year survival rate for mouth cancer is only 50%. But if it is caught early, survival rates can dramatically improve to up to 90%, as well as the quality of life for survivors being significantly increased,” Carter said. Keep those regular dental appointments, and make sure that you are screened for oral cancer. If you are a woman with diabetes, be aware of the signs of oral cancer. 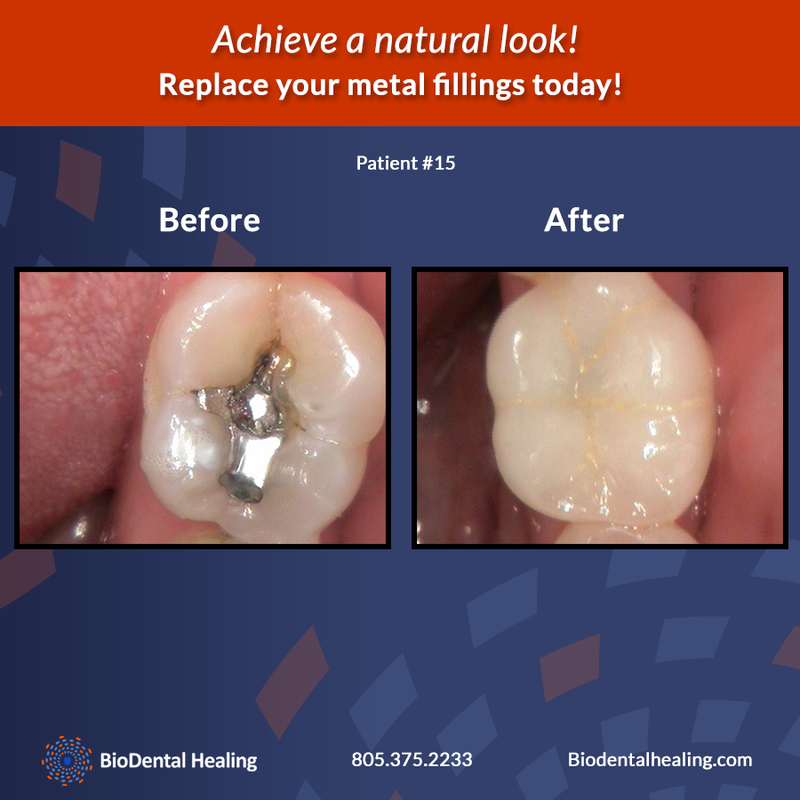 If you are interested in biological dentistry, give BioDental Healing a call today. We would be happy to schedule a consultation to discuss your overall dental health. Call (805) 375-2233 for help scheduling an appointment today! Good oral hygiene combined with regular dental exams is the best strategy to protect your teeth and smile. By visiting your dentist every six months, any problems can be identified in their early stages and addressed, long before they become painful, uncomfortable, and expensive. Some people find it difficult to make their dental appointments, due to fear of discomfort in the dental office or fear of a painful procedure. 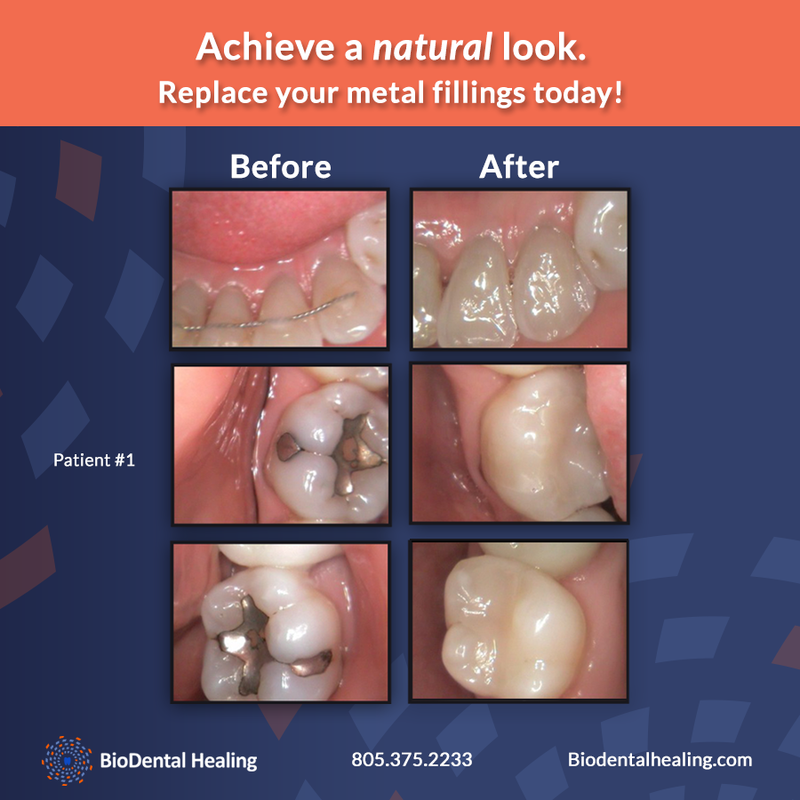 At Biodental Healing, we specialize in gentle dentistry so you don’t have to worry about discomfort or pain. Dr. Villarreal is conservative in his approach to your dental health and smile makeovers. In other words, he focuses on dental approaches that help you preserve your natural teeth, and only performs procedures that are absolutely necessary. The cleanings are thorough and gentle, and new patients can enjoy an affordable package that includes a dental exam, x-rays, and cleaning. Newbury Park dentist David Villarreal is the professional you want to be waiting to see. During your visit, you will have an opportunity to discuss the health of your teeth and mouth and available modern dental techniques, and get all your questions answered so you can better decide the right procedure for your case. The objective is to help you achieve optimal oral health, and get the smile of your dreams from a dental team you can trust. We believe that good oral health is vital for both your appearance and overall well-being. That is why we combine professionalism and affordability, so good care is available to all in Newbury Park. Of course, every individual case is different, and the cost of treatment will vary depending on the complexity of the procedure and the time it takes to complete the work. Whether it’s been six months or you’ve not been to the dentist in years, we believe that it’s never too late for anyone to improve their dental health and smile. A professional and compassionate dental team helps you feel comfortable, relaxed, and at ease during your visits, checkups, and even treatments. Contact us today to discuss how we can help you achieve a healthier, happier smile. Your mouth is filled with microorganisms or bacteria, some of which are beneficial and aid in food digestion and protect your teeth and gums from harmful bacteria. The harmful bacteria, on the other hand, is responsible for nearly every oral health concern, including gum disease, cavities, and bad breath. 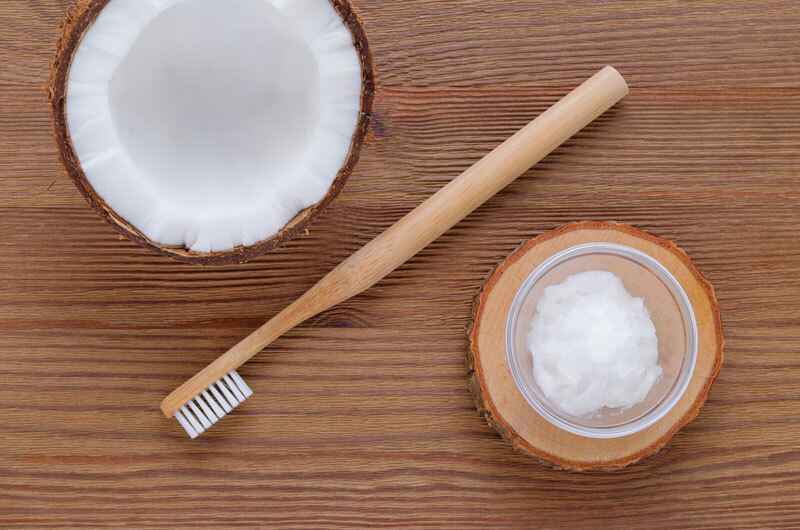 There are natural ways to improve oral healthcare. Properly controlling the level of harmful bacteria in your mouth is key to ensuring optimal oral and general health. Allowing bacteria and plaque to build up in your mouth increases the risk of these microbes getting into your bloodstream, where they may aggravate conditions like diabetes and cardiovascular disease, or induce low birth weight or bacterial pneumonia. This is an ancient Ayurvedic technique that involves a simple swish and swirl of coconut oil or another essential oil to draw toxins (plaque) from your oral cavity and spit them out with the oil. This promotes white teeth, fresher breath, and reduces the risk of gum disease and cavities while improving your general health. The tongue is often neglected when brushing and flossing your teeth, allowing food debris, dead cells, and bacteria to build up and move to your teeth and gums as soon as you finish cleaning your mouth. Consider cleaning your tongue with a tongue scraper every day to reduce the level of bad bacteria in your mouth and, thereby, reduce the risk of gum disease, cavities, bad breath, and any adverse effects to your cardiovascular and respiratory health. 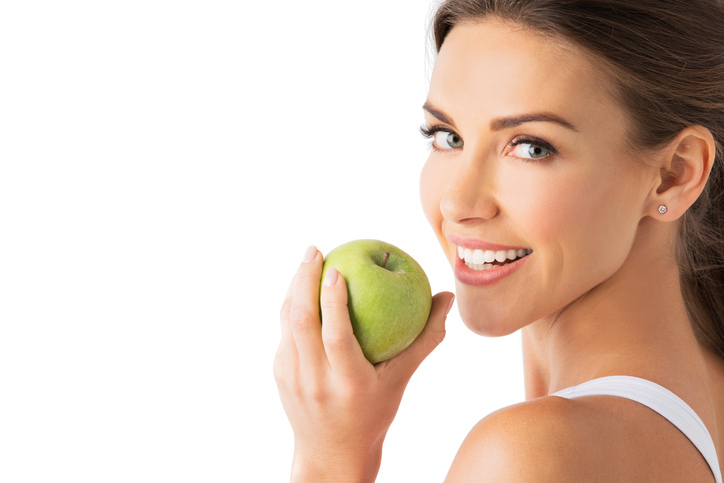 To effectively improve your oral health holistically, you must also adjust your diet and lifestyle. Consider reducing the amount of sugary and acidic foods that you consume as they increase bacteria buildup and tooth erosion. Colored drinks, alcohol, and tobacco products might also stain your teeth and increase tooth wear, so they’re best avoided or used in moderation. 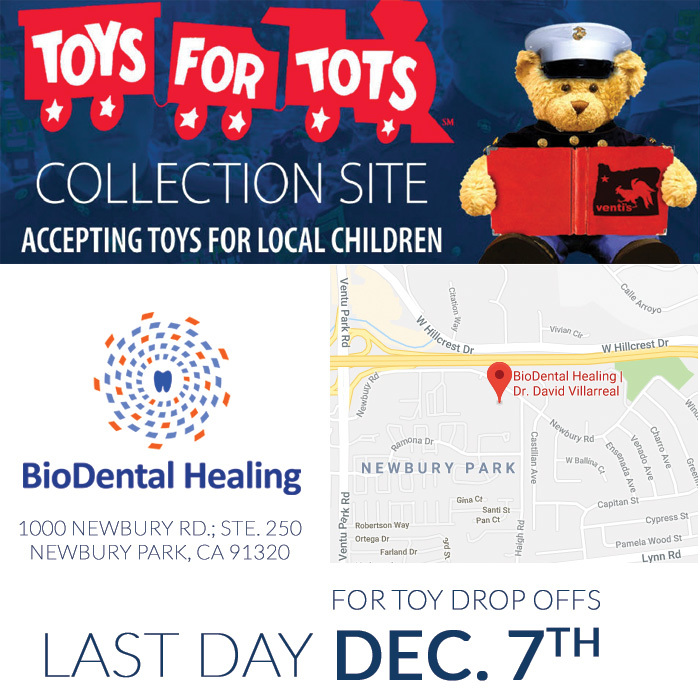 Looking for the best dentist in Conejo Valley? 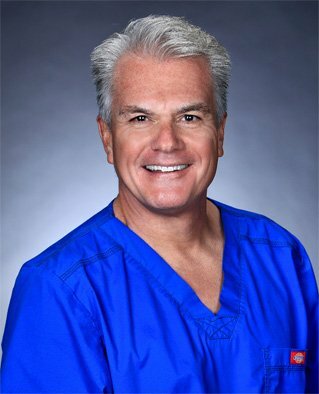 Dr. David Villarreal is the top rated dentist in Conejo Valley, Newbury Park, Thousand Oaks and surrounding areas. If you have any dental care need, contact us to request your appointment today.